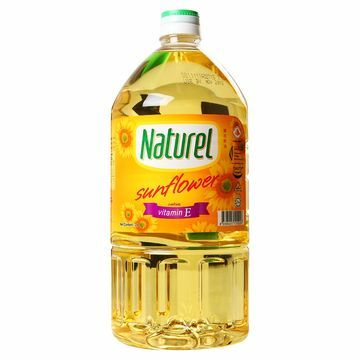 we are leading manufacturer(over 10 years' experiece) of cooking oil, vegetable oil, sunflower oil, soybean oil, corn oil, peanut oil, corn starch, and used cooking oil. Natural sunflower seeds made, environment friendly. Made by professional machine, 100% of purity, the colors match well. Excellent manufacturer, professional production for cooking use, good raputations.